Russia's Gazprom is considering reviewing the organization of the consortium to develop the Shtokman offshore gas field next month, sparking uncertainty over the Shtokman’s future. ­“The project is being reviewed at the moment. 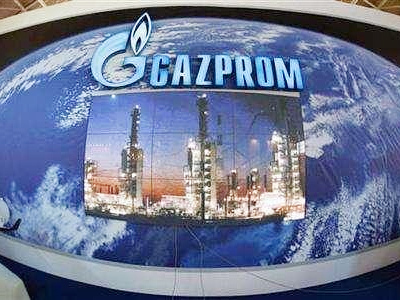 A decision on members and the scheme is expected in June,” Vitaly Markelov, Gazprom's deputy CEO, said during a briefing. The consortium is expected to announce its new approach on the development of the project at the St. Petersburg International Economic Forum in June, according to Reuters. Currently Gazprom holds about 50% in Shtokman projects, while its partners French Total and Norwegian Statoil have 25% and 24% respectively. Gazprom partnered with Total and Statoil in 2008 to develop and explore the field, but no significant progress has been made yet. However, Total said it is keeping its stake in the Shtokman and doesn’t plan to give up the development plans. 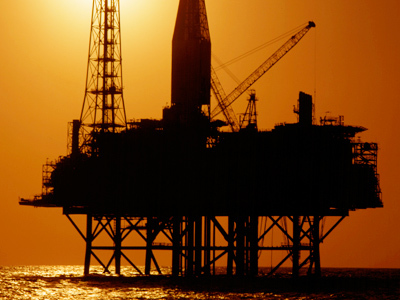 "The target is to successfully conclude talks at the end of June," Total said in a statement. The Shtokman is considered one of the world's largest gas fields with reserves of 3.7 trillion cubic meters located 550 kilometers offshore in the Barents Sea. Initially the Shtokman’s gas was dedicated to US and EU markets, but booming US shale gas production forced the consortium in 2010 to postpone the start of development works till 2013 and look for alternative markets. 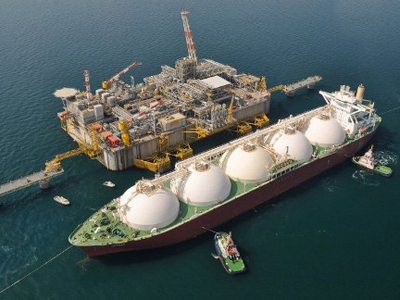 The current agreement on the Shtokman requires 50% of extracted gas to be delivered in traditional form, while the remainder will follow as a LNG solution. Meanwhile decreasing demand for gas in recession-hit Europe, which used to be Gazprom's key source of revenue, also creates a strong challenge as it brings little reason to develop the Shtokman project.